We Are Beautiful (Radio Edit) [feat. 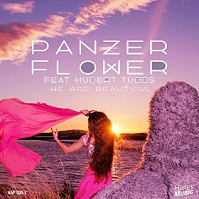 Hubert Tubbs] – Panzer Flower | Radio Music Factory – Dove Vuoi. Quando Vuoi.